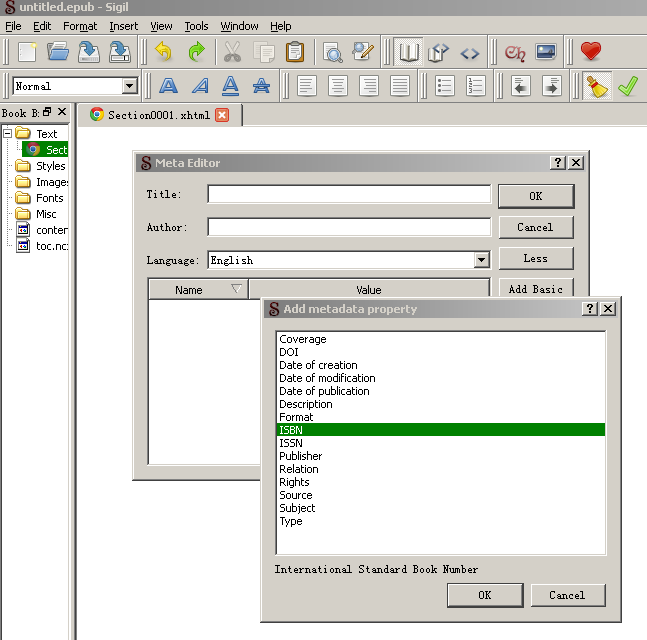 ﻿ ePUB Builder Freeware, DOC PDF to ePUB, Create from HTML/TXT..
ePUB Builder Freeware, DOC PDF to ePUB, Create from HTML/TXT..
Posted by Ada Wang on 4/23/2019 1:39:51 PM. EPUB ebooks are supported by most of Ebook Reader devices. Want to share or sell your books on eBooks sites? 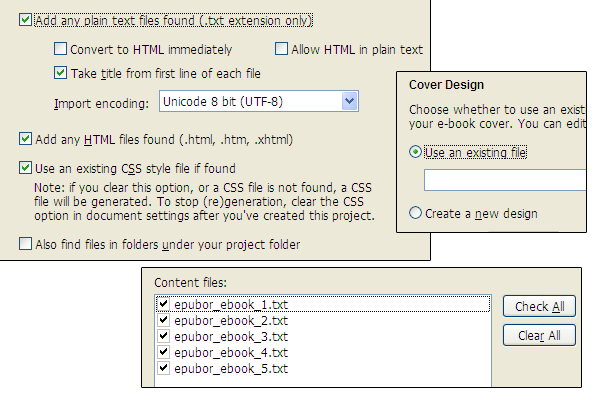 Here we introduce you some free softwares to create ePub files! If you want to publish & promote your eBooks, this list contains 8 sites to publish & promote your eBooks. 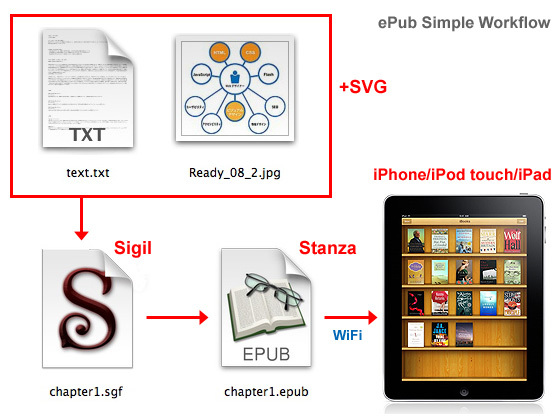 Sigil is the best epub editior and ePUB creator, developed by Strahinja Markovic, it's an open source freeware helps you create ePUB files with easy. 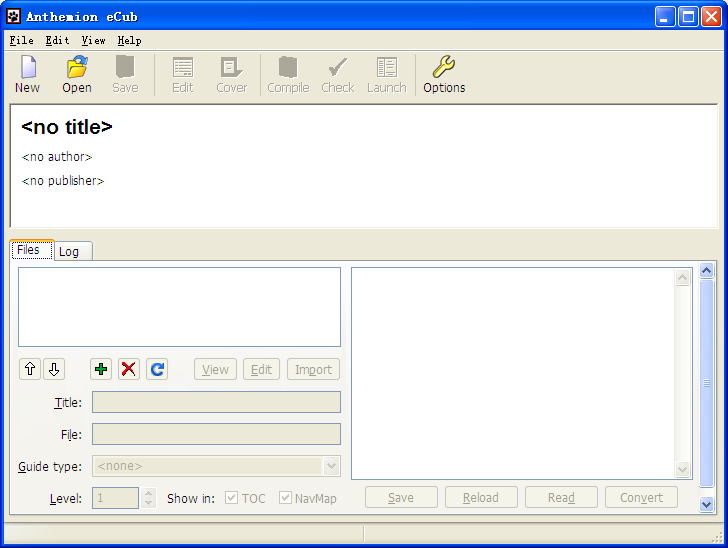 Edit ePUB like HTML editor, anybody can use it build a Rich-TEXT ePUB. Download Sigil from Epubor.com or Google Code (9.96Mb). Open the Sigil ePUB creator, then you create a ePUB object, the content files are list in left side, you can edit epub on right side, it's a rich-text editor, you can easy add/copy text or insert images. Save the object, your epub created! 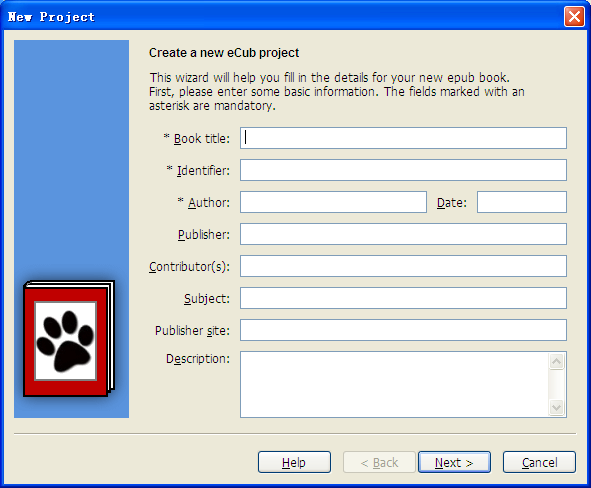 eCub is another great free ePub creator software. It supports Windows, Mac, Linux and Portable device. - Can convert your book content to audio files (WAV or MP3). Open the software, the interface is very simple & clean. Click "New", we can start a new task, this is the beginning of creating an eBook. Then you need to choose the mothod to create ePub eBook. We recommend you the first method. It's much more simple and convenient than the second one. You can write your story in TXT format, and put every chapter in one single txt file, then make ePub from them by the first method. A series of settings, just make the option as the description. After these preparation, it's time for editing the content, you can customize the chapter name, you can adjust the pattern, you can also change the cover & meta information you've set before. When all the edit jobs are done, click "Compile" in the top bar, your own ePub eBook will be created! Let's read it on computer! What a perfect eBook! They read like the books in eBookStore! Look, this software is as easy to use as ABC, everyone can write his own eBook and sell it on bunch of online-eBookStore! Calibre is a super eBook software. It can manage your eBook library, transfer eBooks to eReaders, what's more, it can creat ePub eBook by convert other formats to ePub! It supports Windows, Mac, Linux, and Portable Devices. Our site has written some articles about Calibre, therefore, there is no need to introduce this software again here. iBooks Author is no doubt the greatest ePub builder on Mac OS. Apple even specially held a launch event for this software. 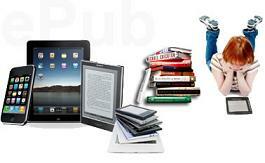 You can have a one-stop eBook publishing experience if you use this software to create ePub eBook. 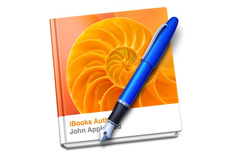 You can edit your eBook's every tiny detail on Mac, add colorful widgets provided by Apple to your eBook to make it splendid, and you can also publish your book to iBooks Store! For this software, Apple has illustrated a detailed using guide, we think that it is displaying our slight skill before an expert if we show you how to use this software here. As a large number of writers prefer to write books and save them as word documents, so this tool Epubor Wordmate will be very convenient for them. As the image shows, it is an add-on of our word, after we finished writing, we can click on the "Quick Publish" button to convert our books to epub format, without any contents or quality losing. ePub books created by this software will be compatible with most e-Readers devices and software. Ada Wang works for Epubor and writes articles for a collection of blogs such as ebookconverter.blogspot.com. It is not good. It cannot shows the table of contents. Thanks for your comment on our site. Where software are you using, do you use ePUBee Maker, it's a Word Addin software, very easy to view the table of contents. eCub license agreement says that this program is just for personal use. It seems that it's not allowed to use this program for commercial use.